Hey guys. It's Zombie! ߒ this app is amazing. 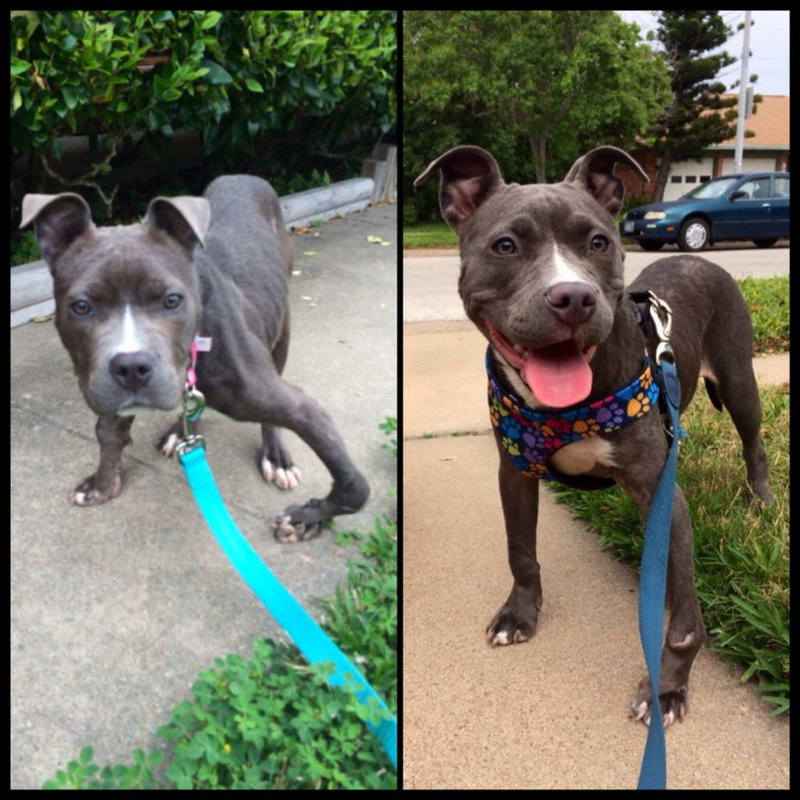 Go check out Zombie on Instagram @Zombiethepit for her inspiring story & to watch her grow. Wilma Nix, Karla & Sammi and 2 others likes this. Mikayla Hansen updated her profile information.